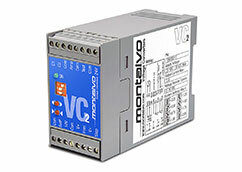 Montalvo I-P and Voltage Converters provide high quality, reliable signal conversion. 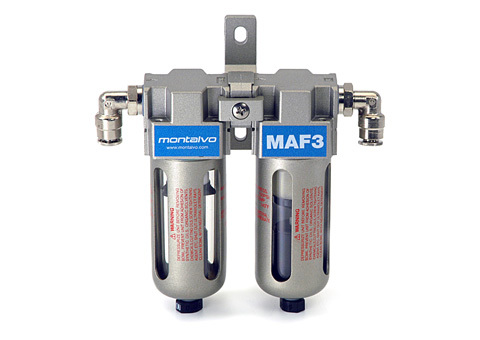 Montalvo Air Filters give you high quality air filtration ensuring your process is as efficient and effective as possible. 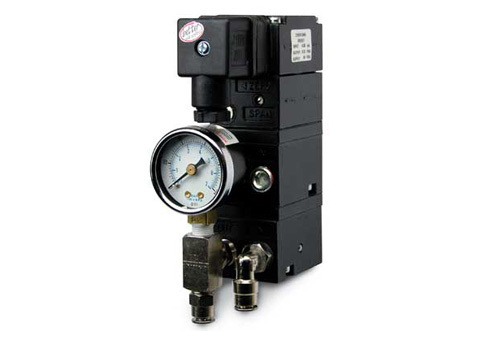 Each type of IP and voltage converter and air filter is different based on its applicative use and our Application’s Specialists can answer your questions and work with you to determine which IP converter and air filter is best for you. Contact a Montalvo Application’s Specialist today if you need additional assistance.